When thinking Galiano, superlatives come to mind. It seems to have more of everything, except crowds. That’s surprising, really, given that it’s the first stop on the Tsawwassen-Gulf Islands ferry, a trip of under an hour. The lanky island seems to have more sunsets, more oceanfront, more spectacular hikes, more beautiful drives, more stunning views, more range of places to stay and eat, and more things to do, resulting in most visitors sorry they didn’t plan on spending more time here. 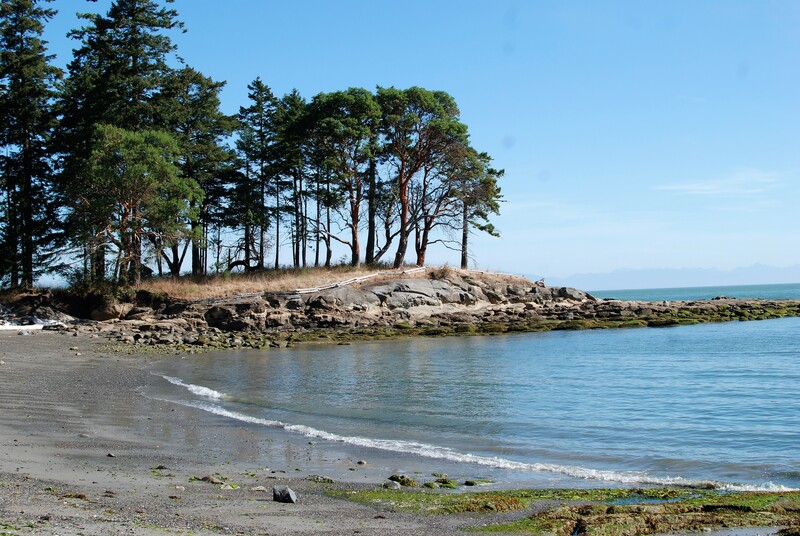 Drive up to the Bluffs Park for a dramatic vista across Trincomali Channel and the east end of Active Pass, and explore gentle paths along the ridge in either direction through a 130-hectare (320-acre) landscape of high cliffs, wildflower-strewn meadows, oaks and arbutus. 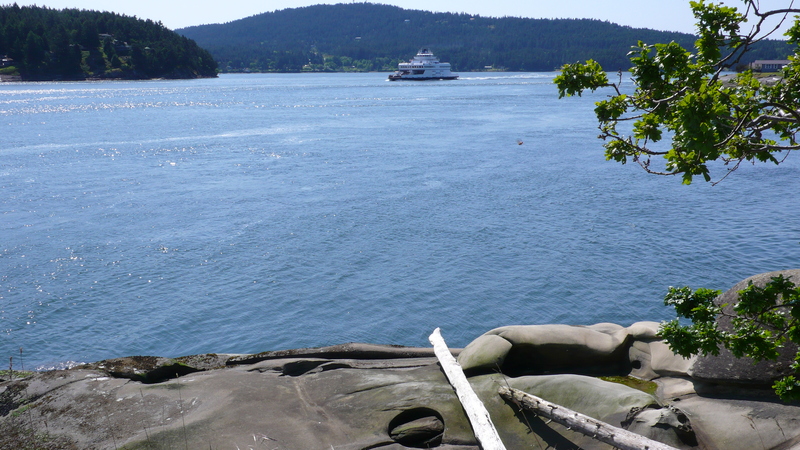 Combine that with a climb up 355-metre (1160-foot) Mount Galiano and another awesome lookout. Depending on the route, hikes can take 30 to 90 minutes. Then explore Bodega Ridge, a six-kilometre (3.7-mile) trail on the island’s southern half. The views over to Vancouver Island on a clear day roll on forever. Or grab a coffee and a treat from the great eateries in Sturdies Bay and drive the kilometre to Bellhouse Park, where you can sip while watching the ferries, the eagles and the pleasure boats in the pass. Then there’s Dionisio Point Provincial Park, secreted into the northern end of Porlier Pass. It’s an exceptional find if you have a kayak or small boat. At present there’s no public land access. The 142-hectare (350-acre) park is a dream for campers, hikers, swimmers and shoreline explorers. 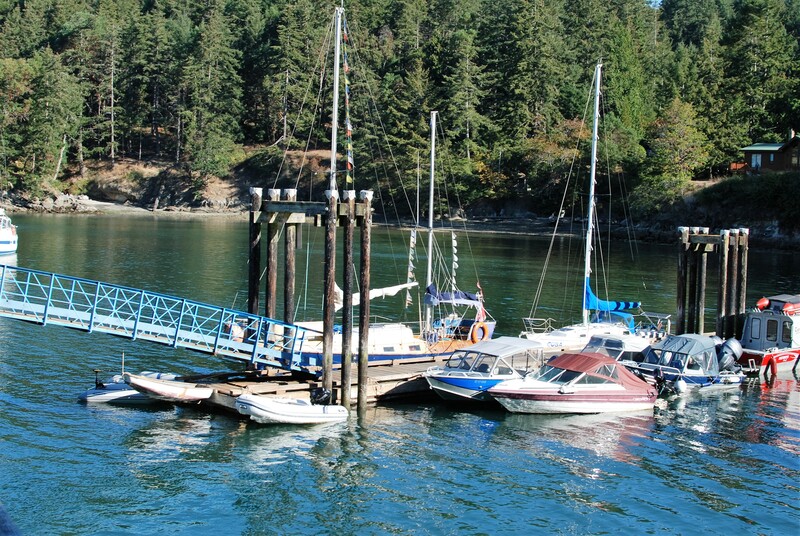 It almost seems unfair that with all its natural delights, Galiano also has 89-hectare (220-acre) Montague Harbour Provincial Marine Park, a highly popular anchorage in the Southern Gulf Islands and the best place to watch sunsets. 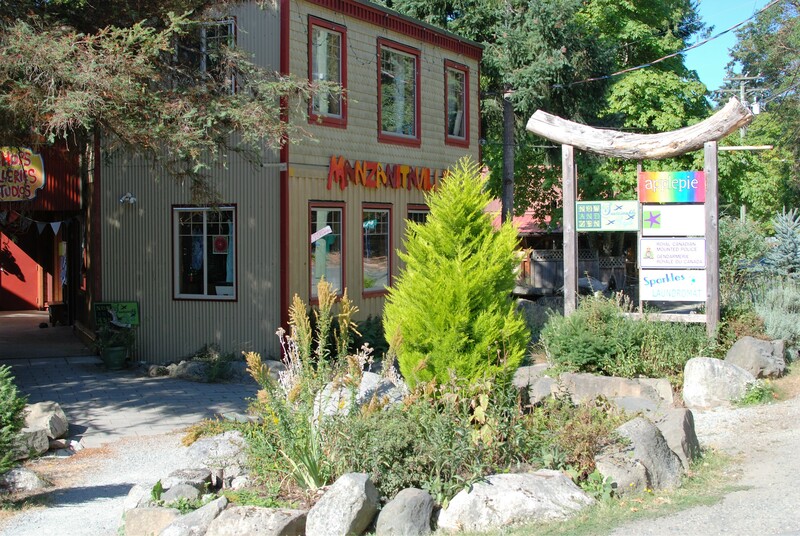 With white shell beaches, a delightful hour’s walk around Gray Peninsula, a lagoon to explore and a campsite that books up every summer, Montague alone puts Galiano on most visitors’ to-visit list. Happily, the fees that used to be charged for day parking have now been removed. 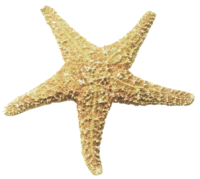 While some services are available at or near Montague Harbour, most island amenities, such as restaurants, shops, liquor store and gas station, are found in Sturdies Bay and the chunkier southern end of the island. The Kunamokst Mural, created by some 190 artists and displayed in the entrance of the Galiano Oceanfront Inn and Spa, is also a must-see in Sturdies Bay. The Health Care Society’s annual August wine festival has put Galiano on the map for wine lovers. The popular Saturday farmers’ market is held in the same Lions Park field. Other special events include the North Galiano Canada Day Jamboree on July 1 and the Lions Family Fiesta on the B.C. Day long weekend. Galiano may also be the island with the most unusual festival. Ever heard of a nettle festival? It’s held in April, when the nettle is in fine fettle. 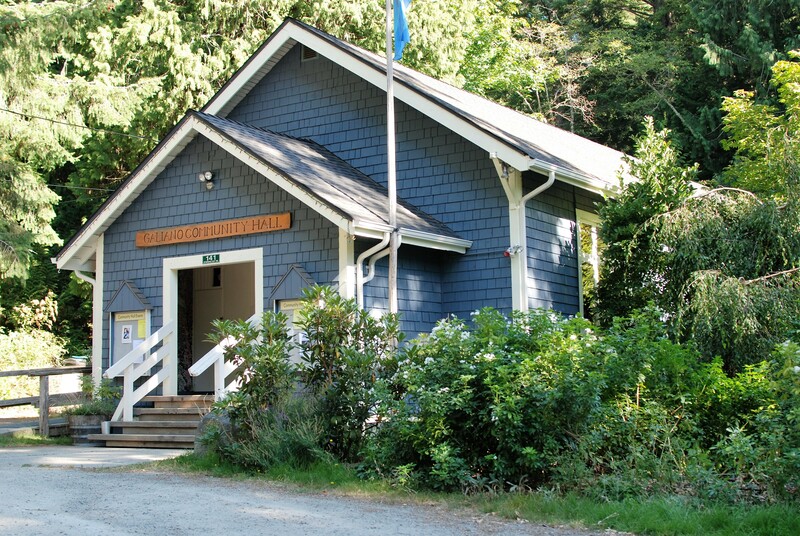 October also brings on the Blackberry Festival, and in February, it’s the now-annual literary festival organized by Galiano Island Books.